It’ time to meet Alex Tracy, the Sailo head captain and maritime expert. Alex has six years of experience on both coasts of the U.S., and has raced with a professional program for two of those years. We sat down with Alex to pick his brain about his story and about Sailo. – So, Alex. How did you get into boating? I started a little bit later than most, but a friend of mine was running a day sailing program for youth on his 36’ Ketch. The minute the sails went up and the engine cut off, I was determined. The idea of traveling the world blossomed in my head and I have been hooked ever since. -Why did you decide to join Sailo? Still to this day it amazes me how many boats just sit around all day collecting barnacles and how often their owners complain about the cost of ownership. It only makes sense to connect an underused boat with somebody who wants to get out on the water. Finally there is a simple way to do this. 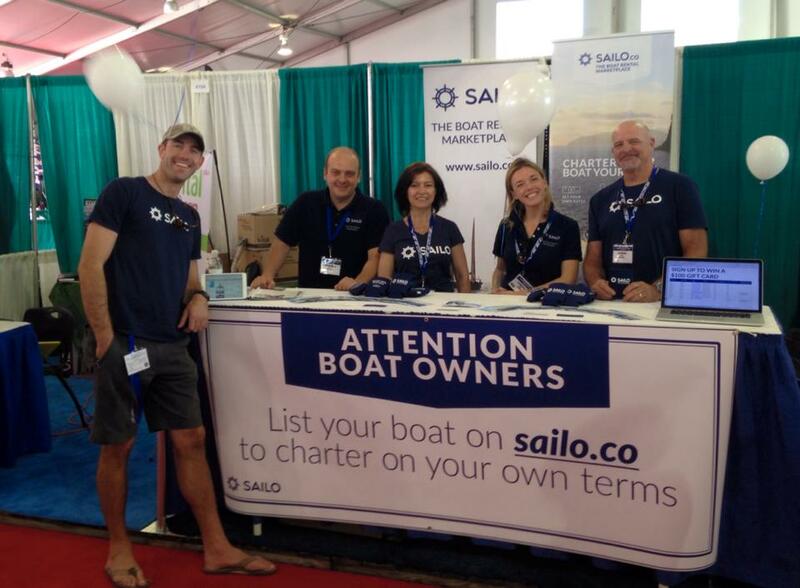 – What makes you a great fit for Sailo and the budding peer-to-peer boat rental industry? My experience as a charter boat captain and a marina manager lets me see two different perspectives. It’s true, most owners are skeptical when it comes to renting out their boat but when a licensed professional can come aboard and show the owner that they know more about their boat then they do, their opinions often change. -What’s the roughest ride you’ve had on the water, and what did you take from it? 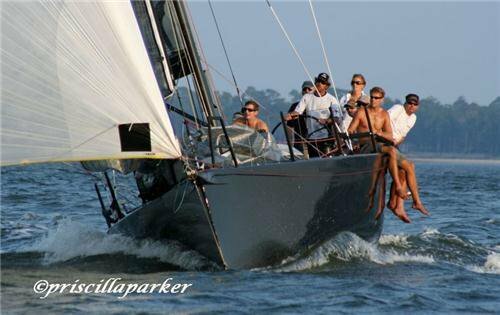 I did an offshore race from Daytona, FL to Charleston, SC. We ended up sailing through a tropical storm which got pretty bad, but we were the only boat that finished! We were double reefed with the storm jib up and still getting knocked down. 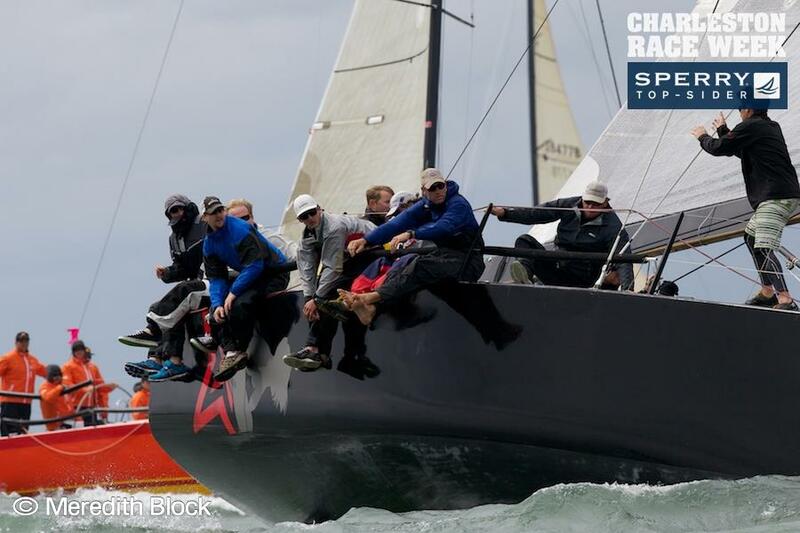 We knew what we were getting into, and at times it was exhilarating but 40 hours of 20+ knots on the nose is never fun. I gained even more respect for mother nature and how small we all really are. -So, Alex. As a captain, what can you say about Sailo’s main differentiating factor of including a captain aboard all rentals? Sailo provides a better, seamless experience all around. Just having somebody there to take care of the boat is very helpful as well as it creates a much safer environment aboard. – What is seamanship, and what does it mean to have it? Seamanship means checking and double checking all of your systems and rigging. Being ready for everything and anything to break, knowing how to fix it, but not having to because you already made sure it was all seaworthy. Knowing when and where to be and more importantly when and where not to be. 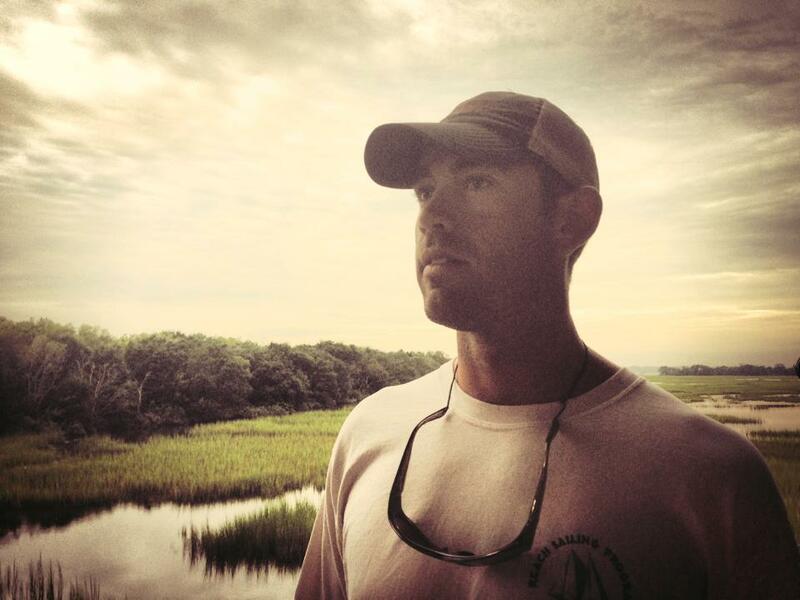 -What should people look for in a captain that may spend an outing with? Pick a captain that wants to do what you want to do…For example, if you want to sail pick someone who has the sailing experience. If you want to cruise around and see the sights, pick a local guy who can tell you all about them. -So, Alex. What makes Sailo different? The simplicity of the system, never has getting a boat and getting out on the water been easier for a novice. -What’s your ideal day on the water? A 10-12 knot seabreeze, a secluded cove, crystal clear water, and a nice sandy bottom. A cooler full of cold brews certainly doesn’t hurt either. Thanks for this, Alex! If you are interested in having Captain Alex Tracy captain your ride with Sailo, select him when you book your boat! All Aboard with Captain Matt!